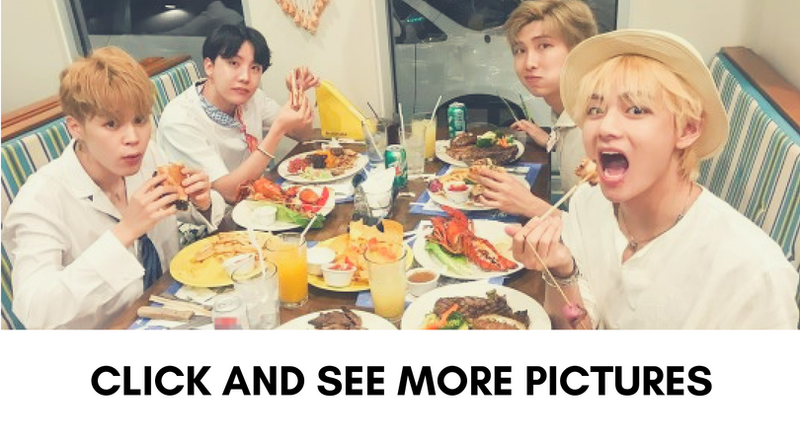 BTS continues to set new records! 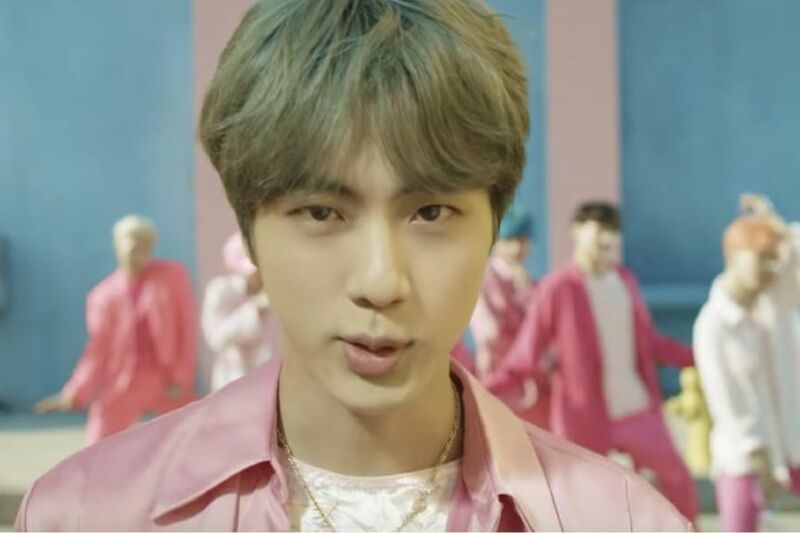 At approximately 6:40 p.m. KST on April 13, BTS’s latest music video “Boy With Luv” surpassed 80 million views on YouTube. As the music video was released at 6 p.m. KST on April 12, this means the group was able to achieve this feat in approximately 24 hours and 40 minutes. This may be the fastest time to 80 million views for any artist’s MV on YouTube; however, there is currently a lack of official sources that could confirm this. 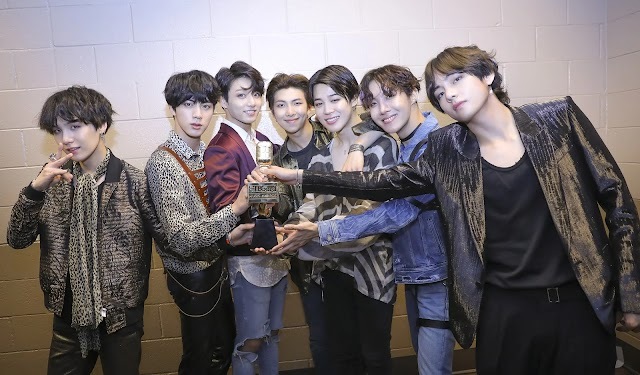 Congratulations to BTS on this achievement!